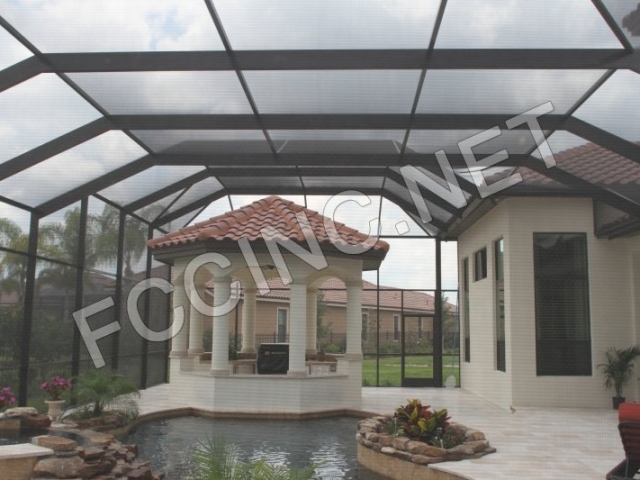 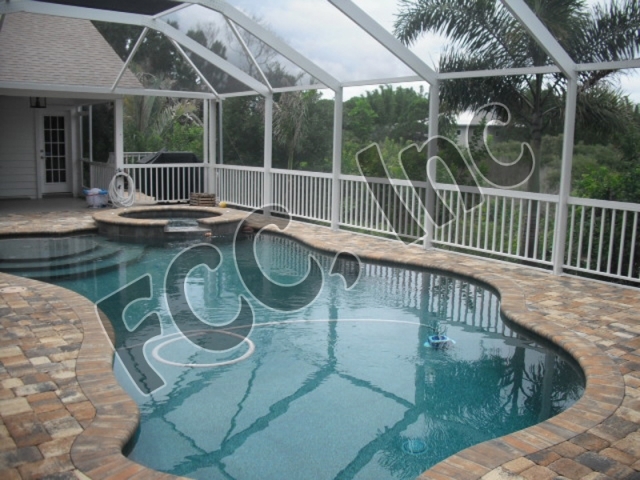 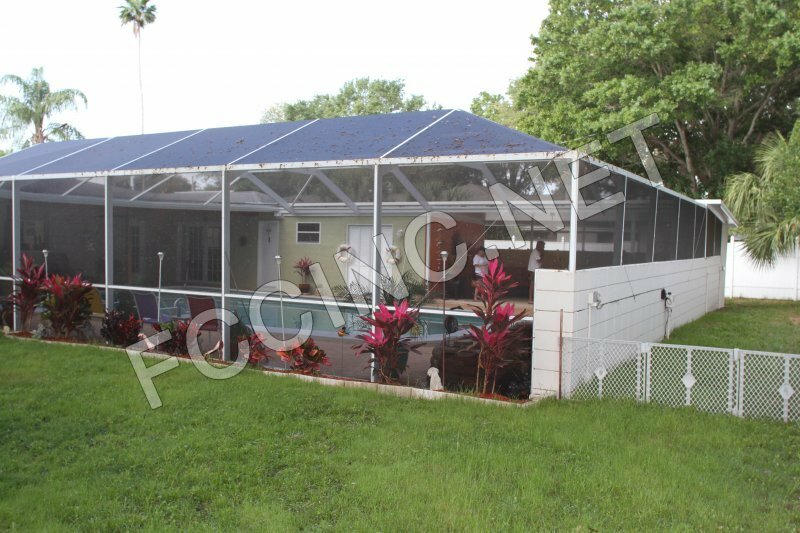 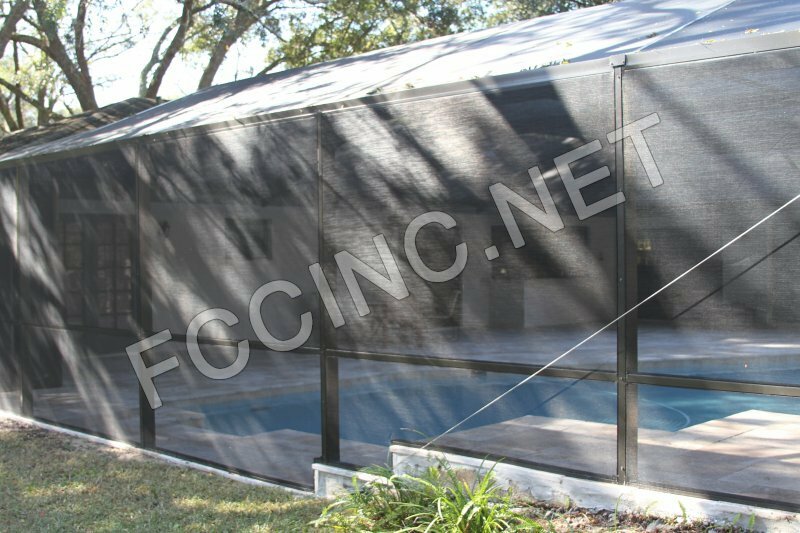 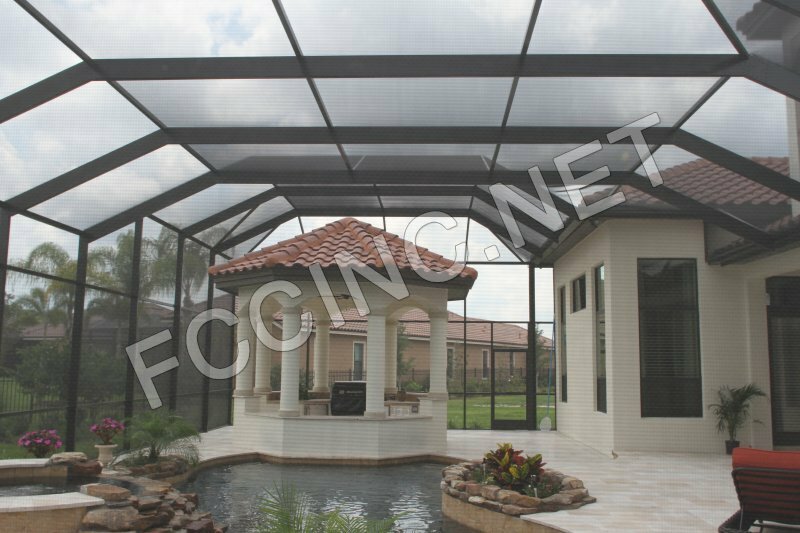 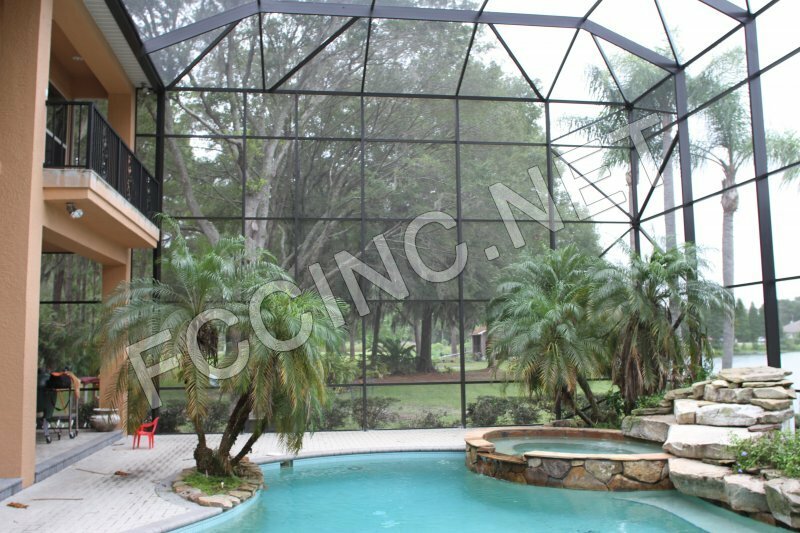 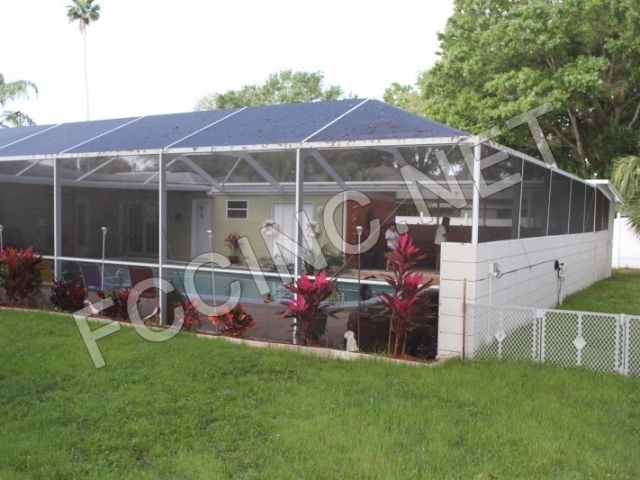 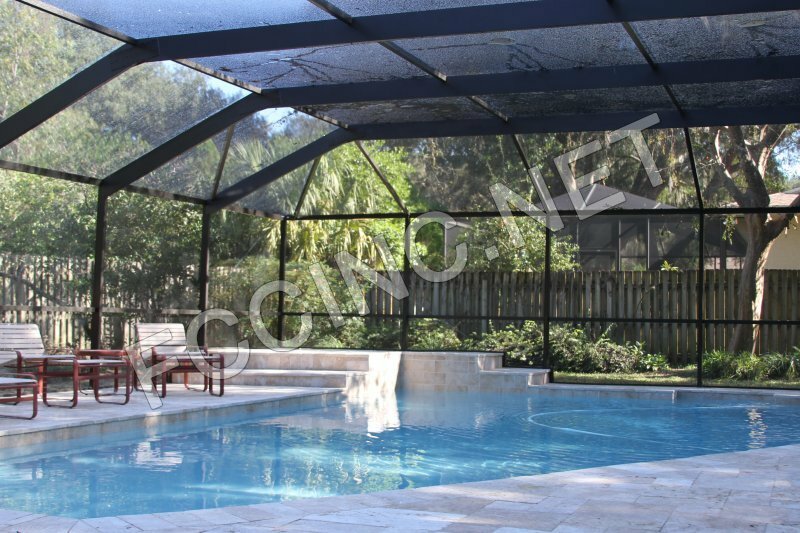 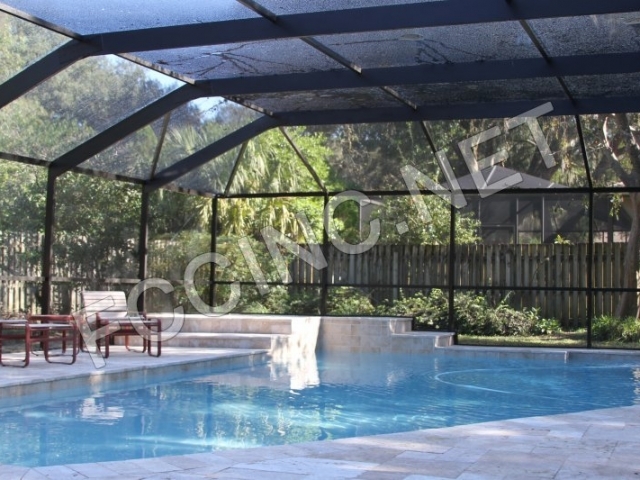 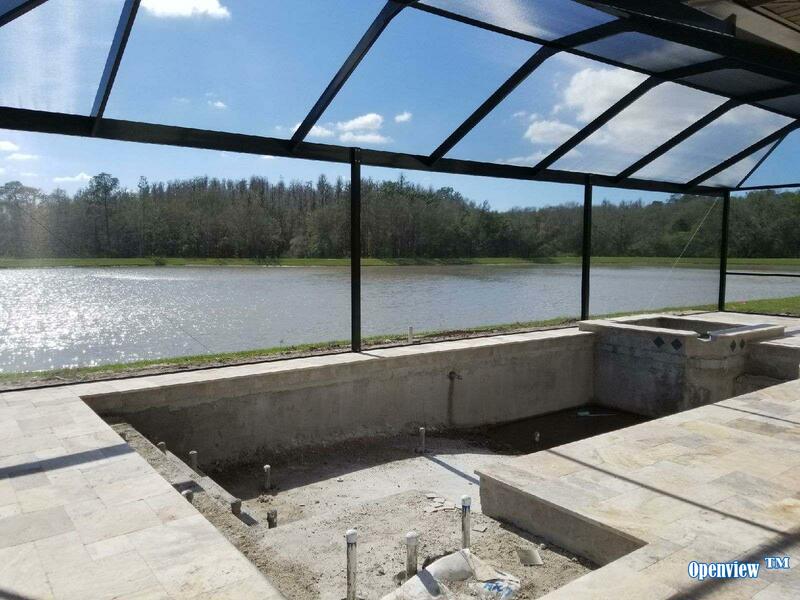 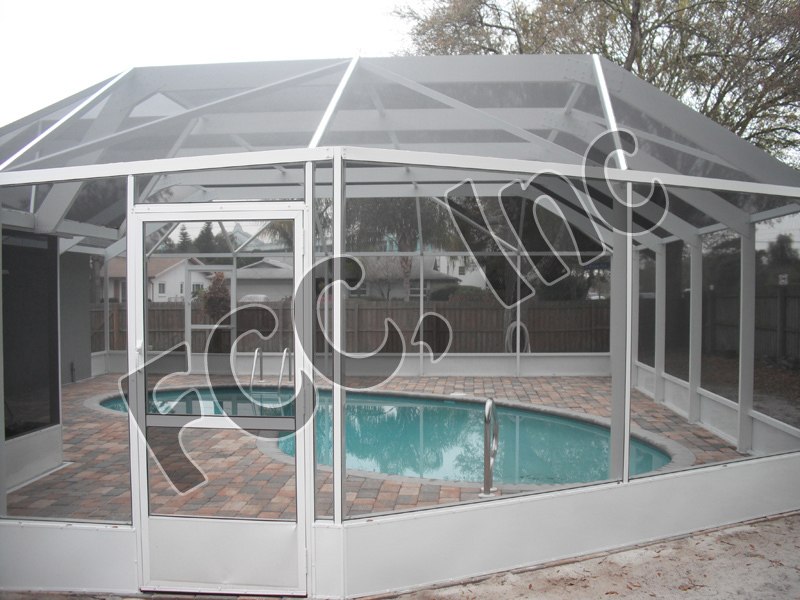 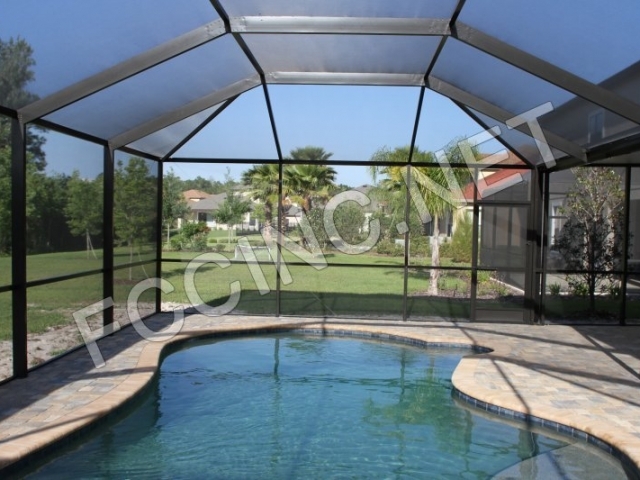 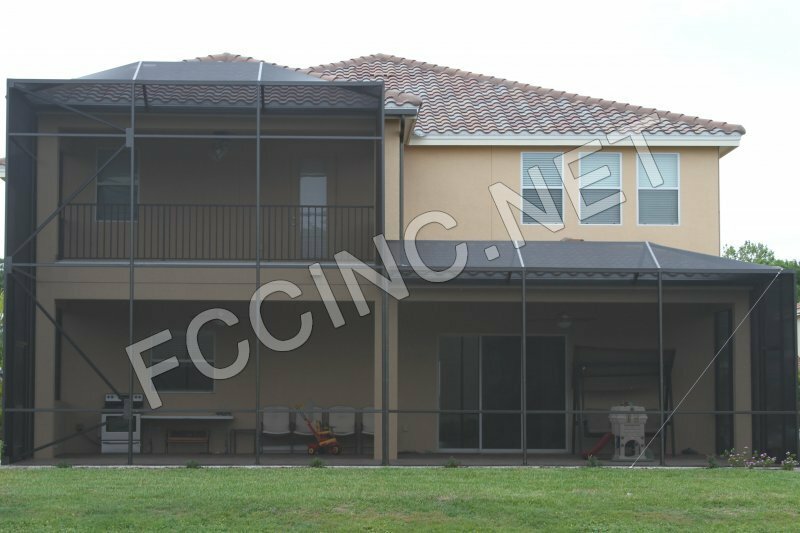 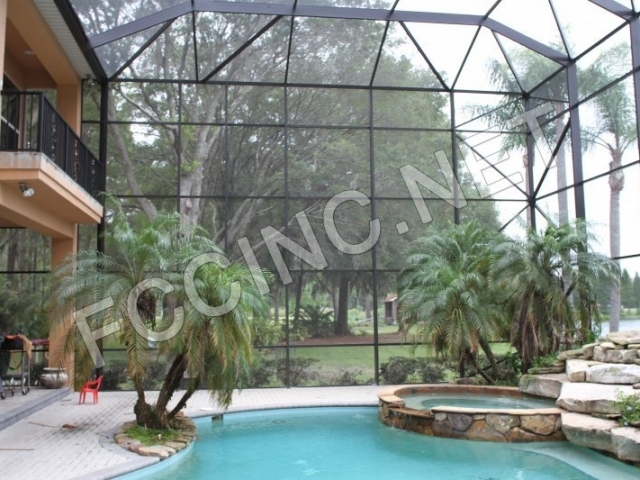 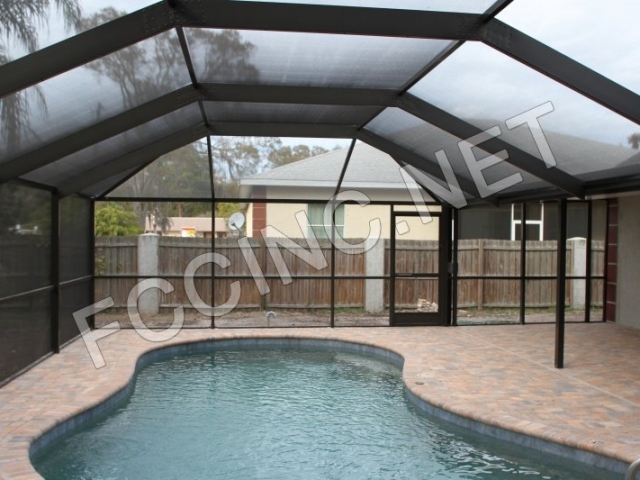 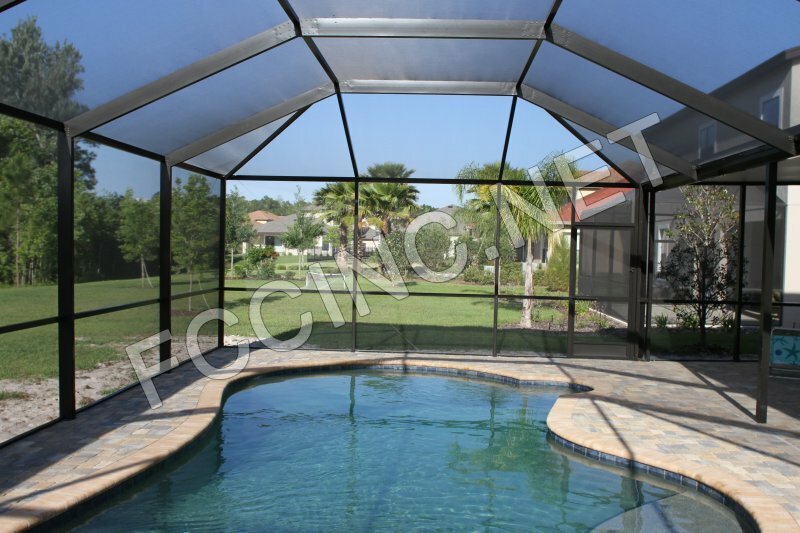 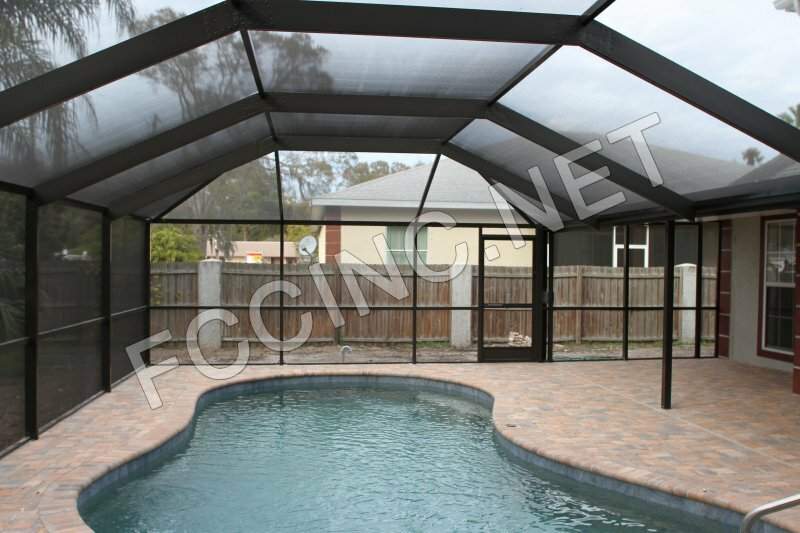 One Of The Industry’s Strongest & Best Built Pool Enclosure, that includes a 10 Year Limited Standard Warranty. 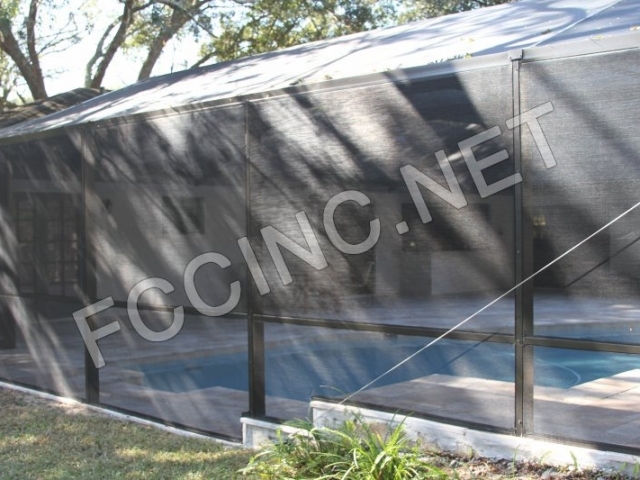 Pet screen – 10 year limited warranty. 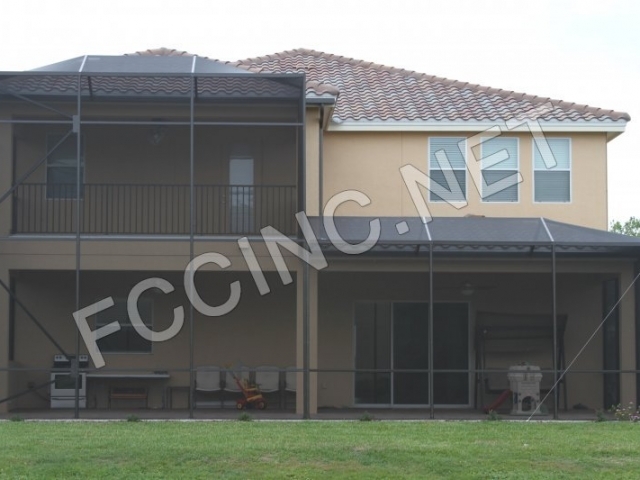 Custom Aluminum Gates with self closing latches for handrails and fences.